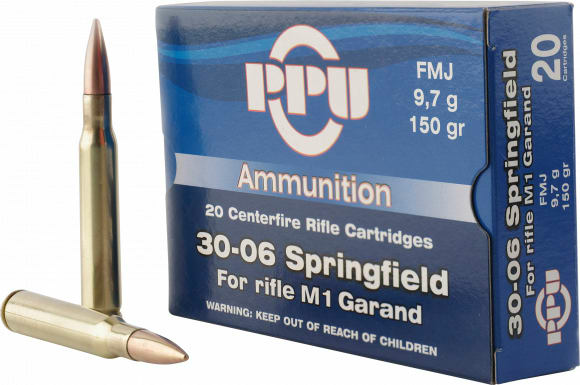 Prvi Partizan PP3006G: PPU's Standard line of rifle ammunition is designed especially for big game hunting. 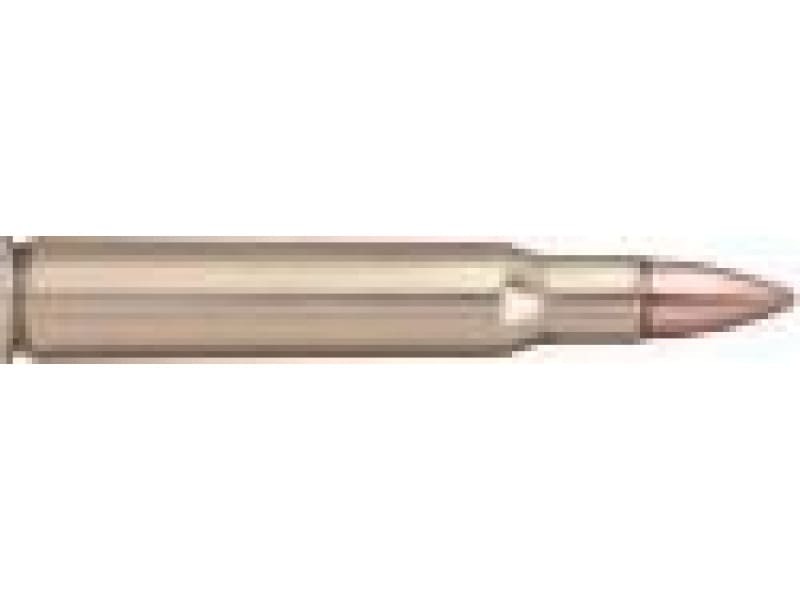 Only the best quality components are used during production to ensure that these cartridges are accurate, dependable, and effective. 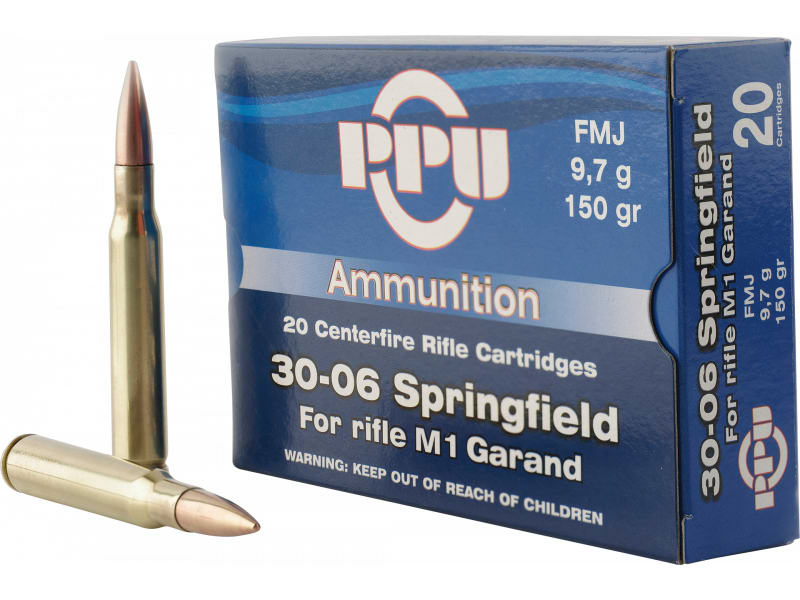 This 30-06 for M1 Garand features a 150 GR full metal jacket bullet and comes packaged 20 rounds per box, 10 boxes per case.